We have several new coupons today, including Post, Dial, Huggies and more. 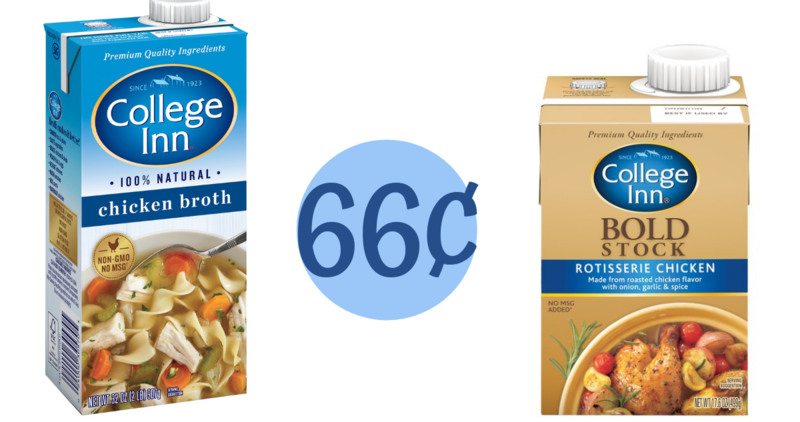 Also, be sure to grab College Inn Broth for 66¢ at Publix! 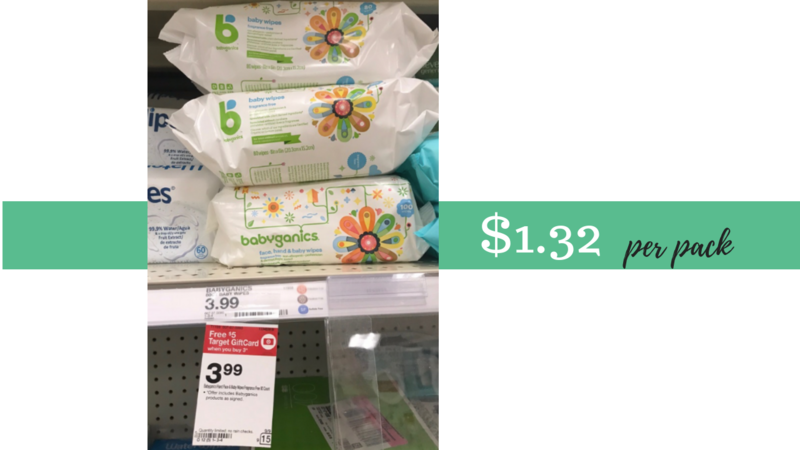 Heads up on a great deal on Babyganics baby wipes at Target the rest of this week. Get baby wipes for just $1.32 per pack after gift card! Here are some fun deals you can grab on 2 liter sodas from Target and Kroger. 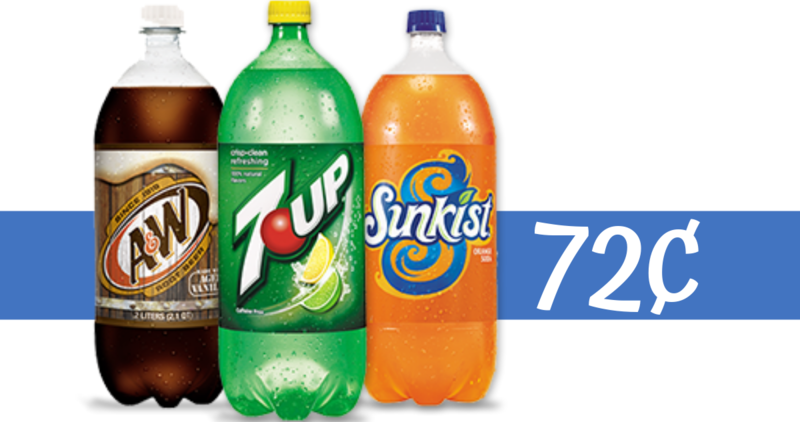 Get 7Up, A&W, Sunkist and more starting at just 72¢! Here’s a great deal on a Thanksgiving essential. 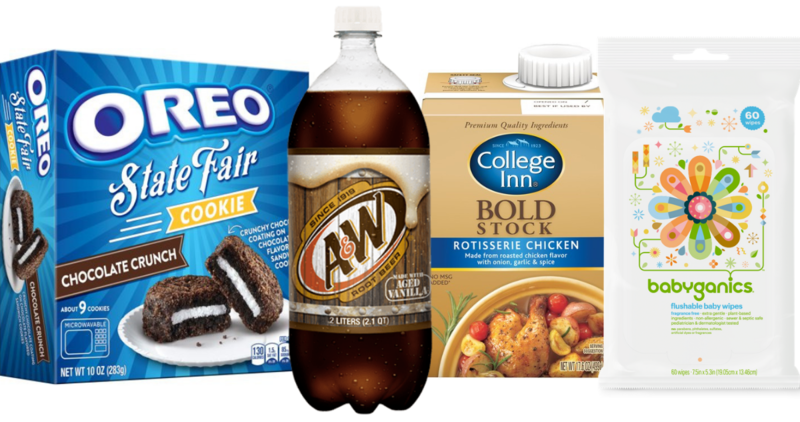 Stack thsi new College Inn coupon with a Publix B1G1 sale and store coupon to get broth or stock for 66¢! 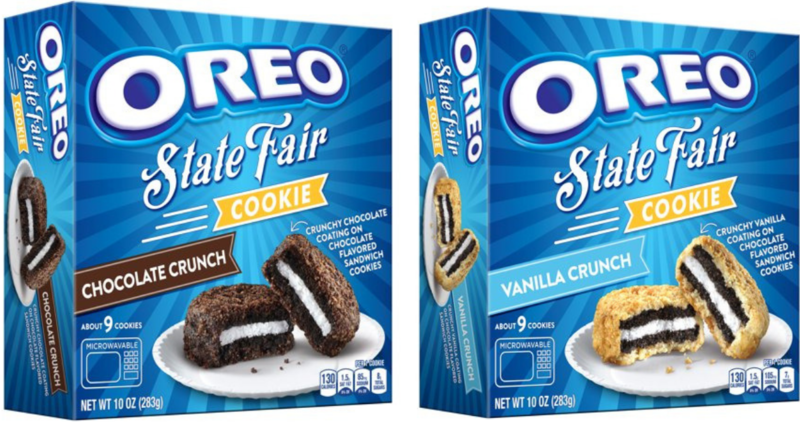 Here’s another Kroger Mega Event deal every women should checkout. 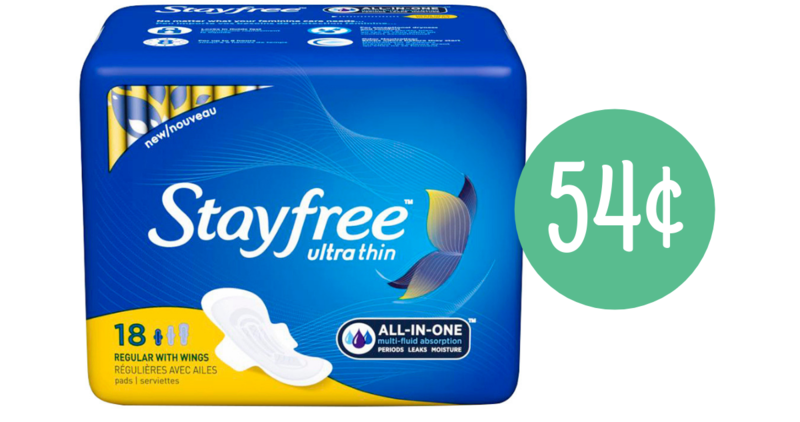 Combine in a Stayfree coupon with the sale to get pads for just 54¢!